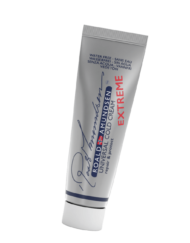 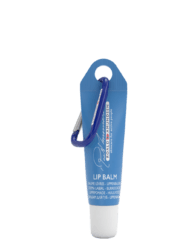 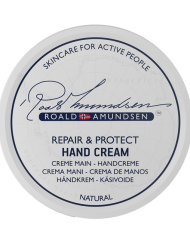 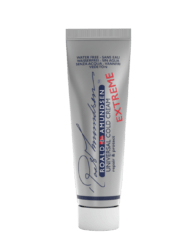 Shop the Ultimate Cold Cream from Roald Amundsen. 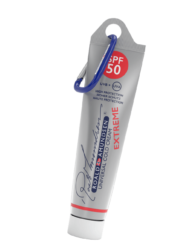 Skincare specially developed for outdoor activities & all weather conditions! 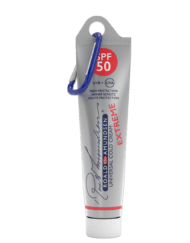 Here you can find water-free cold creams with and without SPF.